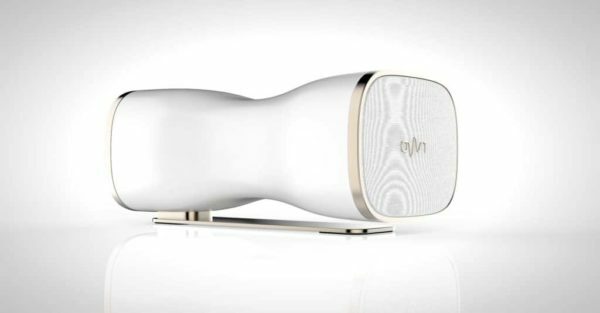 0W1 D5 is the first nomad smart Speaker for music lover. 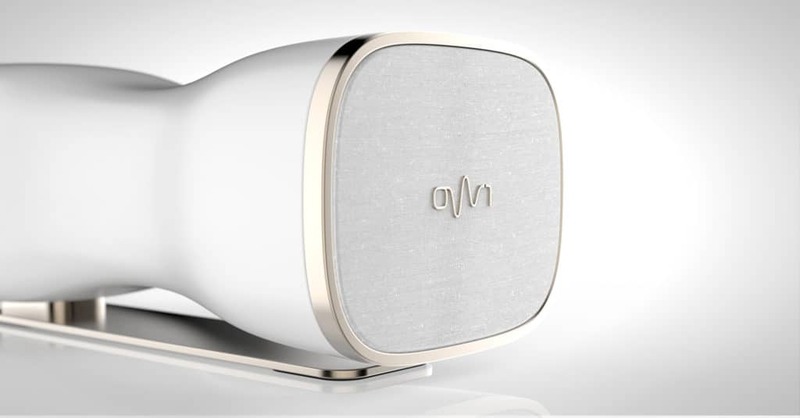 Easy to use, it delivers the sound of a domestic high-fidelity system. 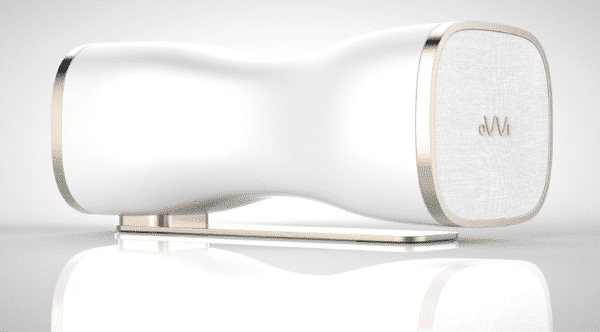 0W1 D5 is more than a nomad speaker, it’s the 21st century music box. 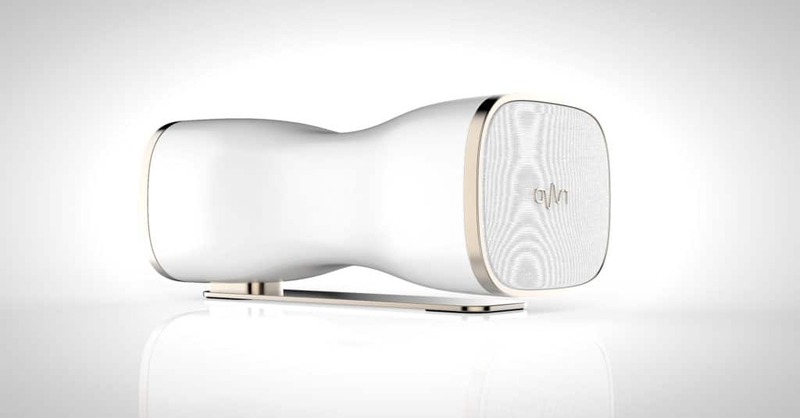 It is trully an all-in-one high-end audio system that also carries all your music collection. Smart, portable, autonomous, it has a manificent Design from Sacha Lakic. 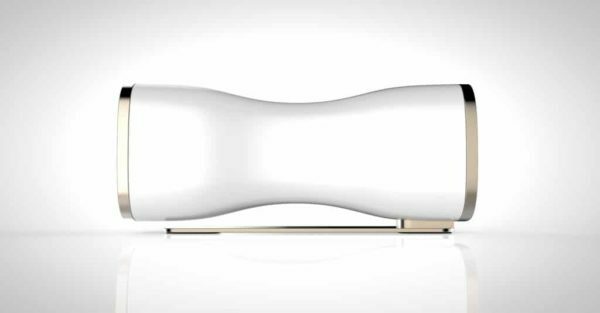 It is really gorgeous with its sensual body sculpted in a bio resin and suspended by a non-slip aluminium base. 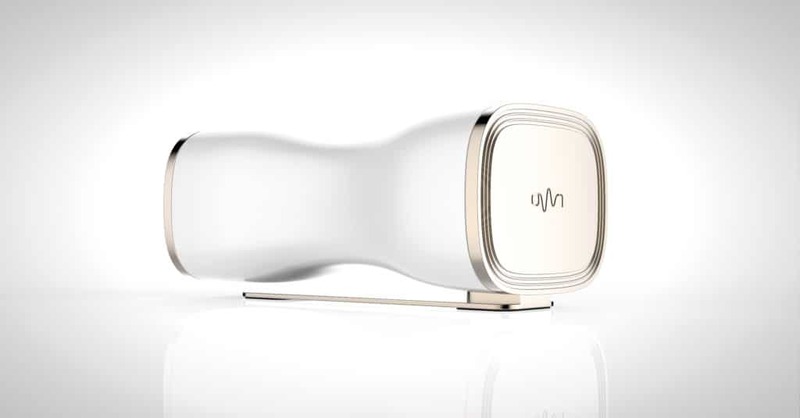 And, with its gesture interface driven by caresses, it is particularly easy to use. 0W1 D5 is the musical friend that pace your days. 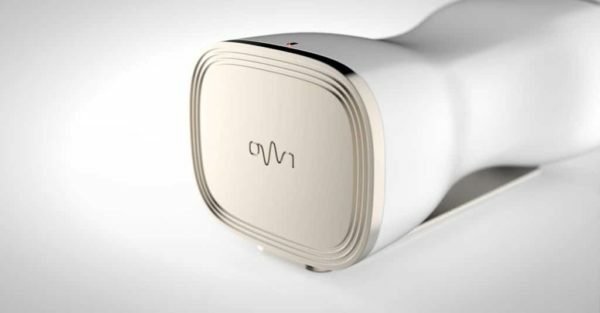 The acoustic solutions implemented by 0W1 D5 are directly inherited from research carried out in the studio and are the subject of several pending patents. 0W1 D5 incorporates a high-end digital processing processor. 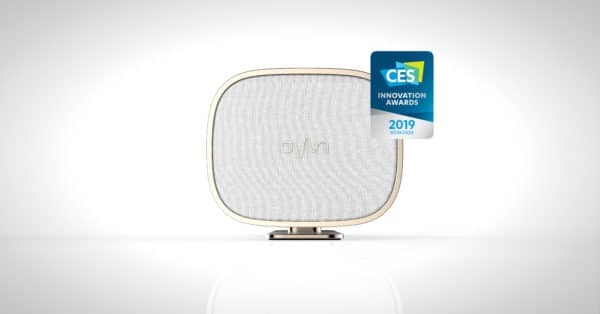 0W1 D5 stores and reads all types of current quality mp3, CD (flac / wav) and studio, up to 24-bit and 192 kHz audio files as well as DSD files, from its built-in hard disk, or from the Wireless home network. 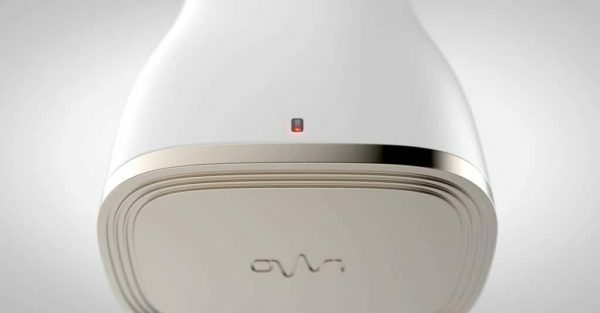 Equipped with WiFi technology, 0W1 D5 is really Smart and fully autonomous. It allows you to use it anytime and anywhere. 0W1 D5 is controllable from its 3D gesture interface or, for an immersive interaction, from a Smartphone, a tablet or a computer thanks to its integrated web interface. Warning: this product is still an ongoing prototype, not yet available for sale! DAC Type: Filterless non oversampling Ladder DAC with current output in balanced mode. Audio Formats: MP3, iTunes Plus, WMA, AAC, AAC+, (MPEG4), Ogg Vorbis, Apple Lossless, Flac (lossless), WAV, AIFF et DSD. Native 44,1 kHz. 192KHz, 188.4KHz, 96KHz, 88.2KHz,48 kHz and DSD files compatible. Operating System: Yocto Linux, automatic upgrade and Securized Applications SDK. NAS: (Network Attached Storage) with CIFS. Home WiFi 802.11b/g @ 2.4 GHz. Gesture interface from the uperside for standalone control. Power supply block with a 150 cm cord. *susceptible to change without notice.